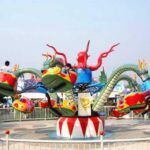 The rotary octopus rides are a kind of most popular fairground amusement rides and it is designed in the shape of an octopus. As for the rotary octopus ride, there are five to eight arms that is attached to a central axis. 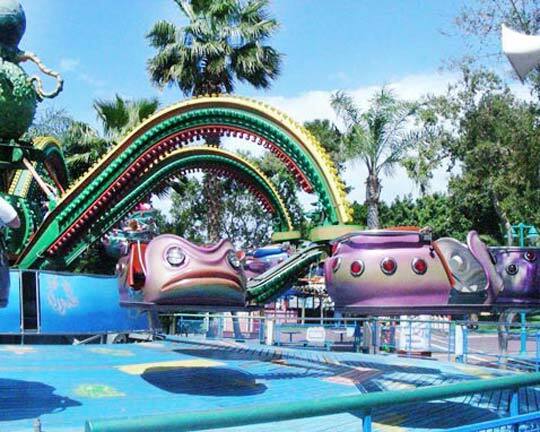 The arms of the ride can spin and move up and down in random and at the same time, the cars at the end of the arms can rotate around the rotary bolts. The appearance is very attractive! 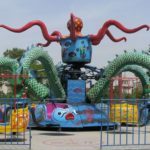 The rotary octopus ride is the family ride and attracts many family members, especially the child. When riders are on the octopus amusement ride, riders will enjoy the ride freely. 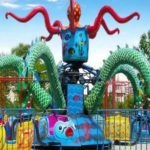 Riders will not only can rotate along with the big octopus fairground ride, but also they can revolve with another two cabins which are installed on the same arm. 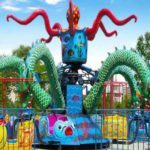 As the rotary octopus ride is spinning, each cabins also can move up and down freely. 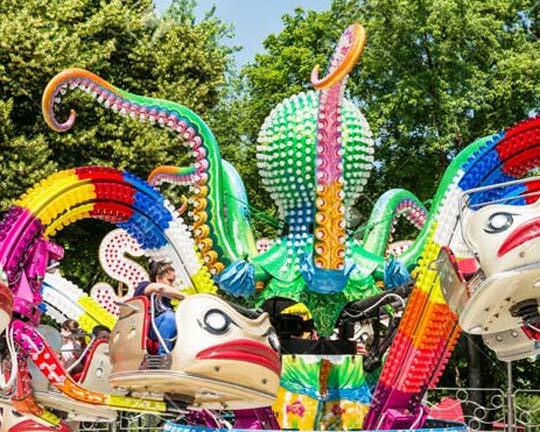 Riders on octopus rides will feel like they are swimming in the sea with the big octopus. It is very interesting and funny! 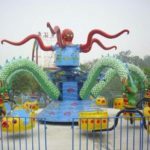 With the novel design and many years’ experience, Beston rotary octopus rides for sale are very safe. And thathe ride is quite suit for the theme parks and carnivals. 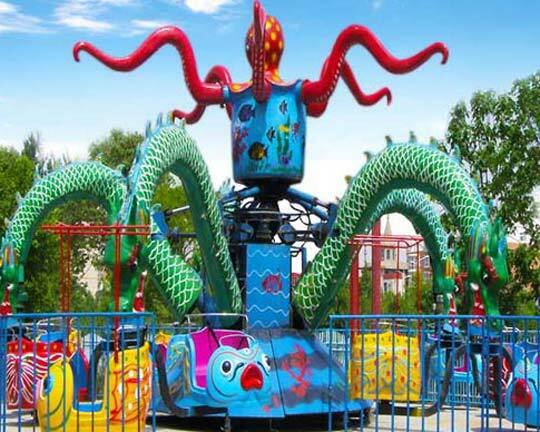 Beston manufactures and supplies various types of kiddie and family rides, and the thrill rides with high quality. Feel free to contact Beston immediately and leave your message when you are looking for the rotary octopus rides. We will reply you as soon as possible. 1. The seat will be moving up and down and turn by itself while the ride is running. 2. The color and shape of the chair can be designed by your choice. 3. Equipped with advanced great music, positioning, gorgeous lighting, and timing functions. 4. Sand-blasting cleaned steel rails and tubes, polished, glass fiber, stainless steel fixing accessories, non-fading and durable colorful design. 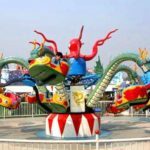 Octopus Fair Rides – Will You Get Sick?